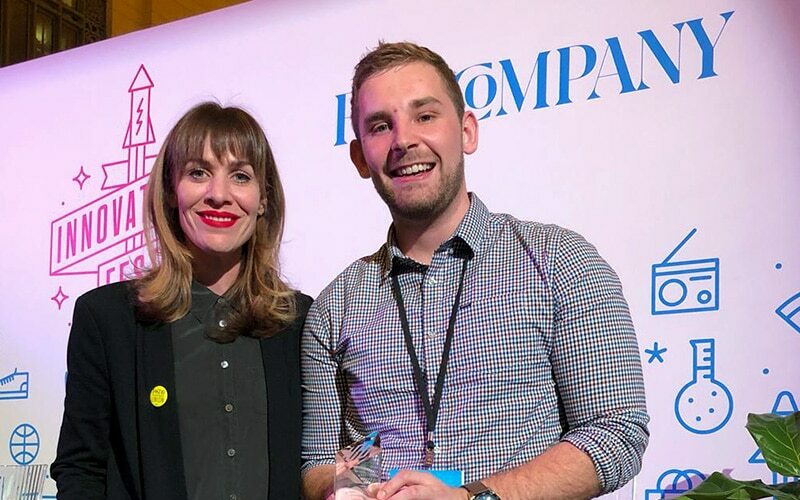 Frontend.com have been honoured as the winner of the User Experience category by Fast Company in its 2018 Innovation by Design Awards for our global research and design initiative ‘Moot: Redefining Democracy through Technology’. 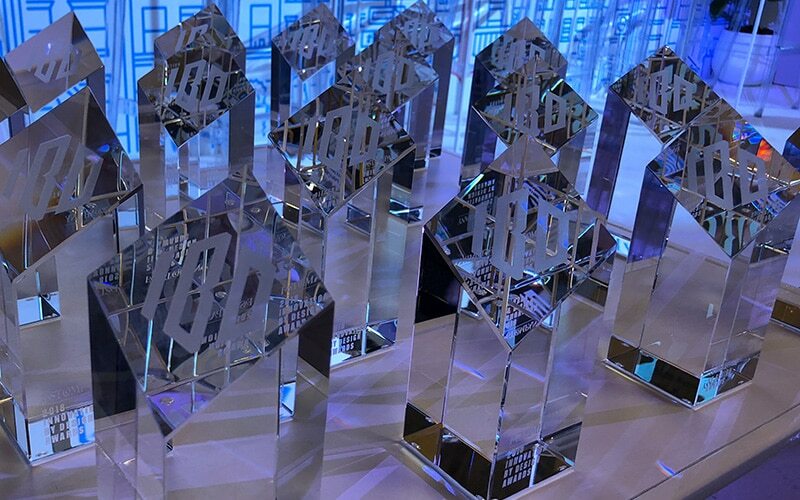 These awards recognise people, teams, and companies solving problems through design. 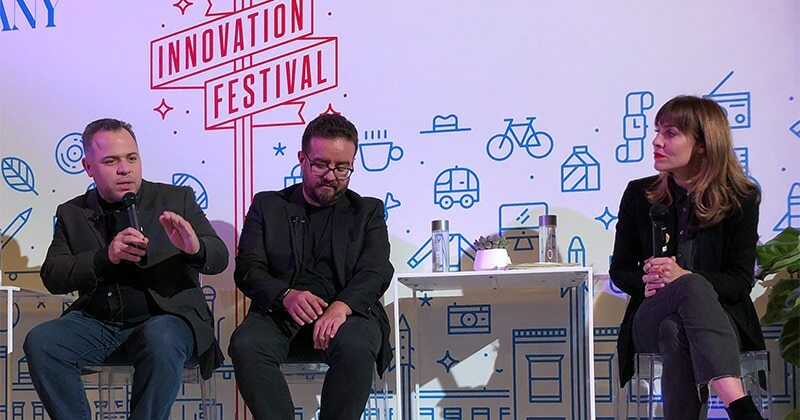 They are judged on the key ingredients of innovation: functionality, originality, beauty, sustainability, depth of user insight, cultural impact, and business impact. 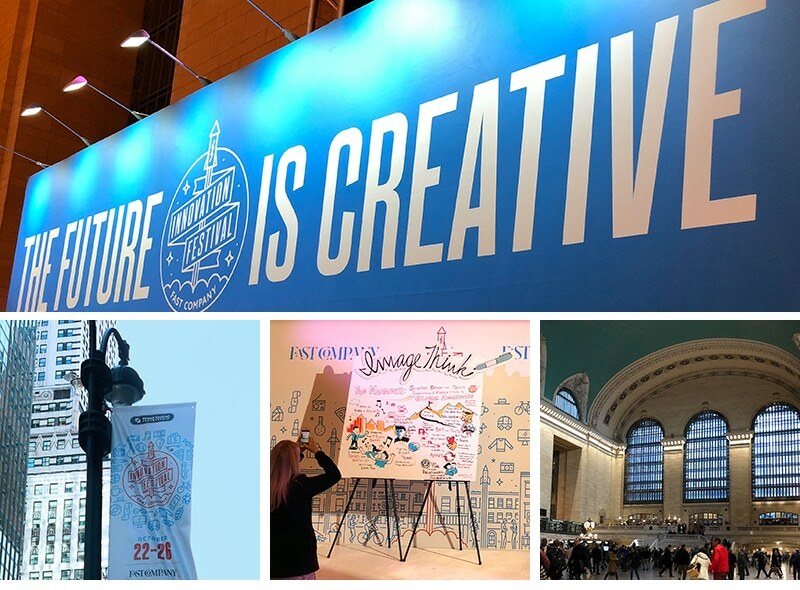 This year’s awards were presented by Suzanne Labarre, the editor of Fast Co.Design at a special celebration during the Fast Company Innovation Festival, five days of inspiration, conversation, and creativity in New York. Suzanne Labarre, Editor of Fast Co.Design with John Buckley of Frontend.com. We have observed a massive shift in design over the last few years. Designers are taking responsibility for the unintended design consequences of recent events such as the 2016 US election, smartphone addiction, and the Cambridge Analytica scandal.